A key component to growing a company involves raising capital. This includes seed investment, series rounds, as well as venture rounds. Venture Beat covers the stories of startups that have succeeded in raising capital. By following startups that have raised capital, you learn the tips that help your chances of raising money. 2010 is the year of social media. Businesses no long have a choice of whether or not to be on Twitter or Facebook. 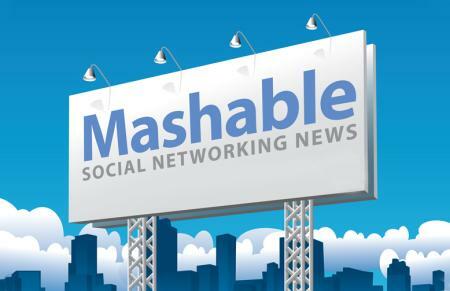 Mashable is the most comprehensive and interesting blog about social media and how it relates to startups. It is always better to learn from the mistakes of others. Furthermore, learn the tips that helped other entrepreneurs achieve real success. 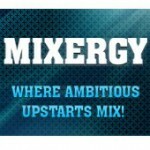 Mixergy is an amazing blog that conducts casual yet informative interviews with successful and diverse entrepreneurs. 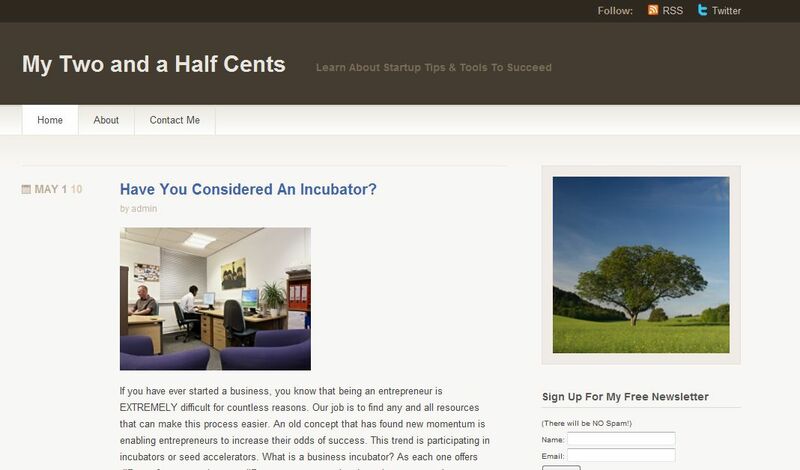 Created by Dharmesh Shah, OnStartups cover a wide variety of startup topics. Shah is well respected by the software community and is a voice of wisdom. 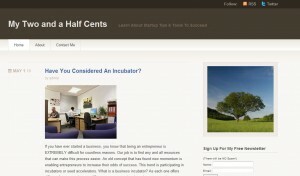 OnStartups can be a go-to-guide for basic tips on how to better run your startup. I understand that all startups are not tech-based, however, TechCrunch.com is one of the most popular blogs on the internet that discusses startup stories, problems, successes and failures. It focuses on technology companies, but it is not limited to them. This one is a must-read if you want a broad view of the startup sector and tech industry. Entrepreneur Magazine is one of the oldest and most valuable magazines that focus solely on the modern entrepreneur. 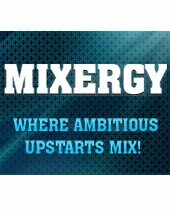 Furthermore, their blog provides complimentary information that covers a range of topics that include sales tips, marketing ideas, business plan formation, and raising capital suggestions. 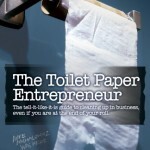 It is well written and appeals to entrepreneurs of all industry. If your business focuses on selling products or services online, you are better prepared for success if you understand the real dynamics to making money online. 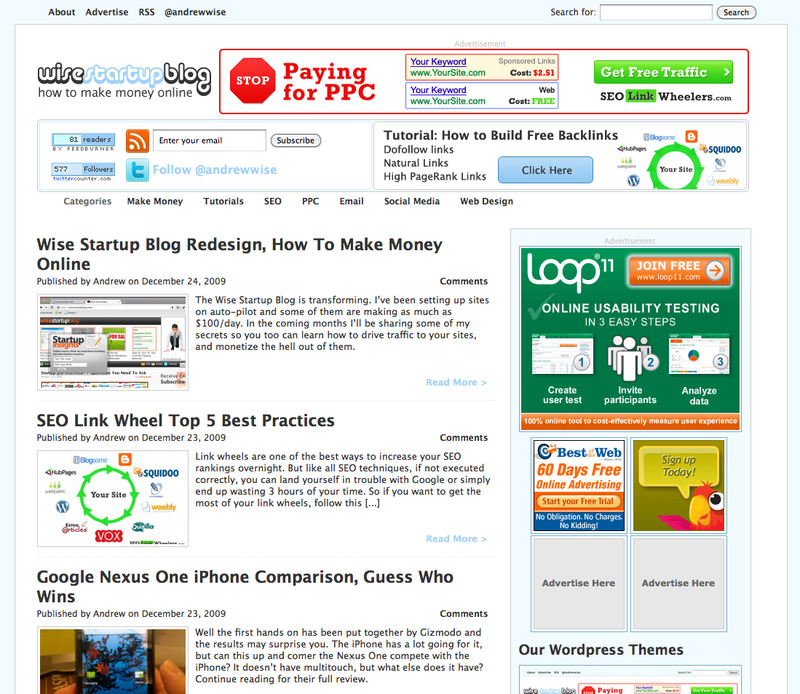 WiseStartupBlog.com is a great blog that focuses on online marketing, affiliate marketing, and site optimization. 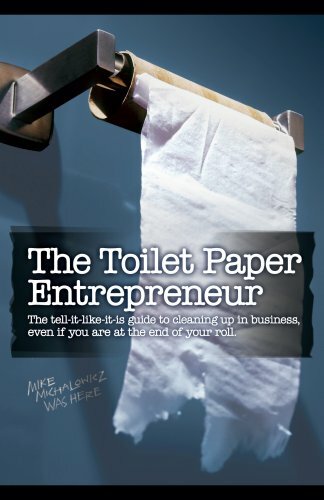 Made famous by his toilet-humor approach to entrepreneurship, Mike Michalowicz created ToiletPaperEntrepreneur.com to teach people from all backgrounds how to start a business. Not only does he harp on important fundamentals, but he also gives great tips and tools to better manage your life as an entrepreneur, all while being incredibly funny. 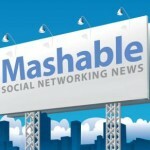 Entrepreneurs must stay aware of all news related to small businesses. Small Business Trends is one of the best places to find up-do-date information on a variety of topics by a countless users. Whether you are looking for marketing ideas, or information on new laws relating to small business taxes, you are likely to find it here. This is the list that I have compiled. Do you agree with the list that I put together? If not, I would love to hear the blogs that you follow. Please post your favorite blogs in the comments section.